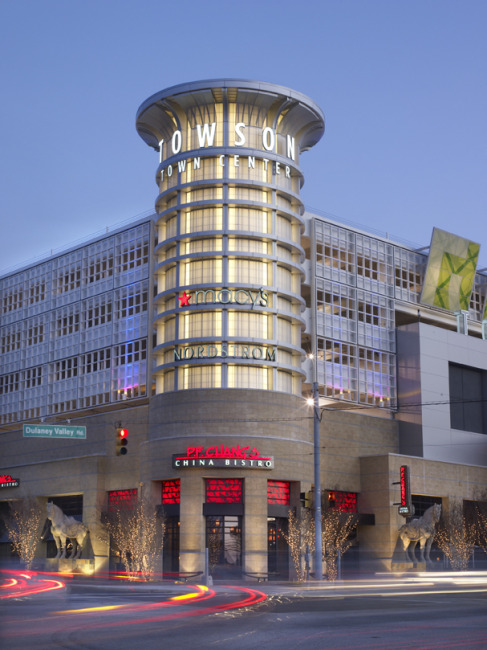 The renovation and expansion of Towson Town Center has transformed a trusted, successful retail establishment into a style powerhouse in the Baltimore/ Washington D.C. market. 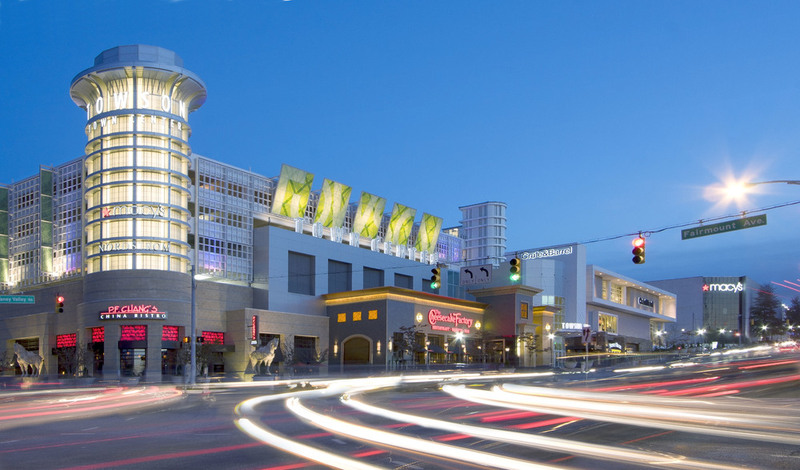 Anchored by Nordstrom, Macy's and Crate & Barrel, the four-level, enclosed super-regional fashion and luxury destination consists of 195 retail shops and restaurants, and 4,300 structured parking spaces. The renovation and expansion brings tenants including Burberry, Lois Vuitton, Tiffany & Co., Pottery Barn, Apple and Michael Kors to the new upscale shopping wing as well as a pedestrian-friendly streetscape with a unique dining experience. Environmental graphics and interior signage were also provided as part of the renovation.